What Can Majestic Tell Us about Pokémon Go’s Rise? 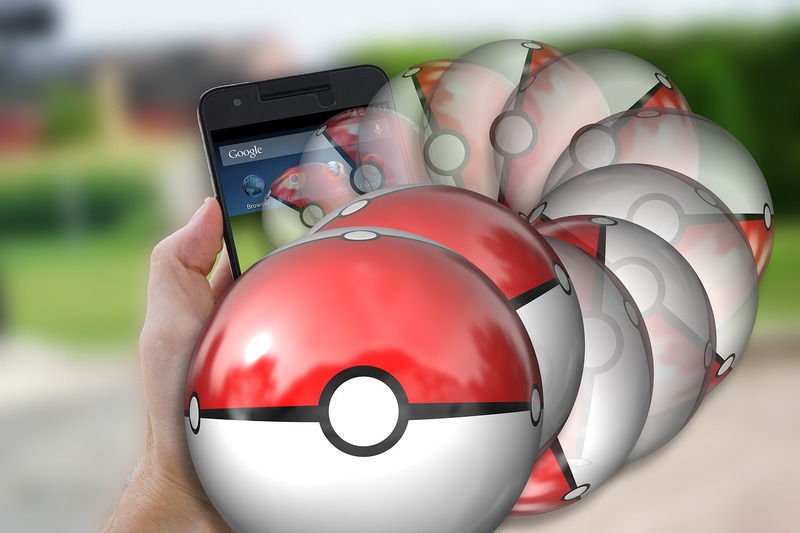 The rise of Pokémon Go has been nothing short of meteoric. The old school 90’s card game had a tech revamp that sparked new found interest in most people, on some level, the world round. But, what can Majestic tell us about Pokémon Go’s rise? Well, keep reading to find out. First though, let us get some context about Pokémon Go itself. Within 9 days of release Nintendo’s worth had increased a ‘mere’ $9bn, and their share price skyrocketed to over double of its previous worth within 2 weeks. Not to mention the 100 million plus downloads at the time of writing; which is still rising at an alarming rate. 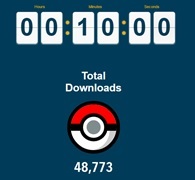 Within 10 minutes of being on http://appinstitute.com/pokemongo-realtime-stats/ the app had been installed on 48,000+ devices worldw ide, generating roughly $110,000 in revenue. As you can see, the internet is out in full force when it comes to Nintendo’s latest release, not just when it comes to sharing Pokémon Go related content. But literally, they are out in force. From personal experience walking past Birmingham Cathedral now has become a minefield of wandering Pokémon enthusiasts as they walk looking at their phones as they try to use the Augmented reality to catch the latest Pokémon. So how does Majestic Tie in? Well as we are all aware by now, the internet is a pretty responsive place, with information travelling across the world within the click of a button, and where better to see that responsiveness than our own metaphorical back yard? Using Majestic, you can view a very apparent PR strategy that was put in place by Nintendo. With very little backlinks prior to the release date, just a few here and there (as can be seen by the chart above), there is then a sudden rise on July 6th when the world went Pokémon mad. I must admit I had no idea the app was being released, they did keep the release very close to their chest and the data here backs this up a treat. 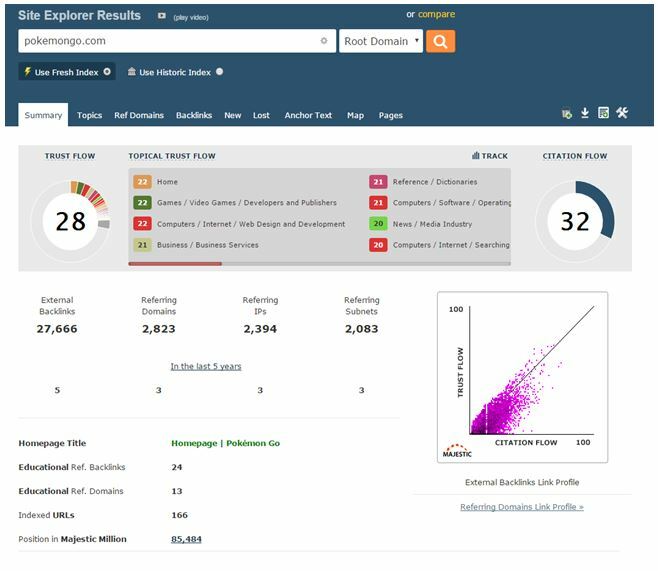 That’s where Majestic serves as a really useful tool to measure your PR strategies to see if they are picking up some steam or whether they need a little something extra. Perhaps you need to actively go searching for backlinks if the online backlinks you’re earning are less than you imagined? In which case, you could view websites who could be happy to promote your site/content that perhaps haven’t linked to you, or mentioned you in the way you hoped. If so, Clique Hunter could be your new best friend to find authority linking domains in a particular market segment. What I love about what Nintendo did was they also let all the hype explode at once, which is a risky strategy. Lots of companies would most likely have built up the interaction over the course of many months, which inevitably can cause a lack of interest by the time the product itself has been released. ; Nintendo instead planned a big launch which was right in my opinion given the actual concept of the game. To piggyback on top of the use of Majestic here, we can see Pokemongo.com has risen to 85,484th in the Majestic Million from not being in the ranking at all a month ago. Our Historic index has 5 backlinks for the site, compared to a 27,000 in the Fresh Index a pretty impressive rise of 553220% to really just put Pokémon Go’s success into context. So there you have it, Majestic and Pokémon Go all rolled into one! Might be interesting to use Majestic for stock market investments, so if its possible to see trends in backlinks before the great Hype in mass media beginns you may be able to make decisions quiker and more precise than the other mainstream investors. Morningstar – I did some research on that and whilst I do believe it can provide a valid and interesting signal, there are just too many other factors in play to make link data reliable as a predictor of share proce. Even so – I expect that someone will eventually use it in a share prediction algo! That’s a nice article you got there. technically pokemon go is a trend today and players are still rising.